MellaniuM aims to provide 3D Virtual Real World (VRW) that is realistic of the past, present, future, or imaginary world. These 3D worlds can be used for many applications, e.g., advertising, tourism, marketing, meeting places, conferences, engineering definition, education, entertainment, travel, architecture, etc., Trips down the Nile, Great pyramid recreation, Great Wall of China, Great Barrier Reef are some of the ambitious VRWs yet to be created. As first to market with Tele3DWorld™ and VRWs products, MellaniuM aims to become the world leader in Virtual Real World 3D environments, and supporting animation production. MellaniuM designs and creates VRWs for customers who require detailed 3D environments that enable interactive walkthroughs, fly-around, and simulations using realistic 3D models. 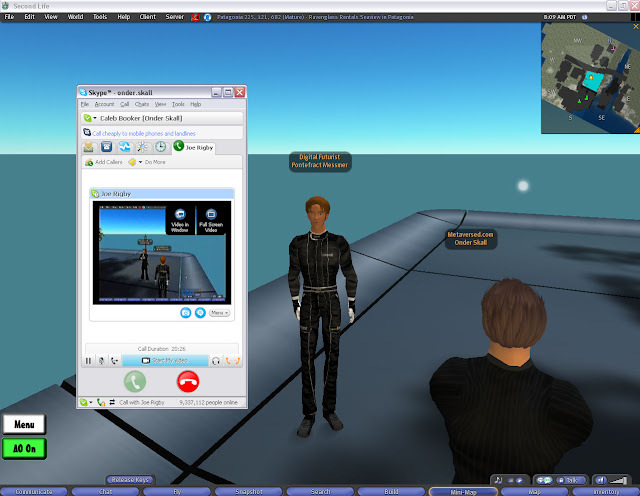 MellaniuM has been covered elsewhere for the software the Toronto-based start-up provides, allowing users to stream video out of virtual worlds, notably Second Life, through Skype. The app is, admittedly, pretty interesting in use, but the main goal of the company is to create highly realistic, private virtual worlds through the Unreal 2 engine. Skype came afterwards. 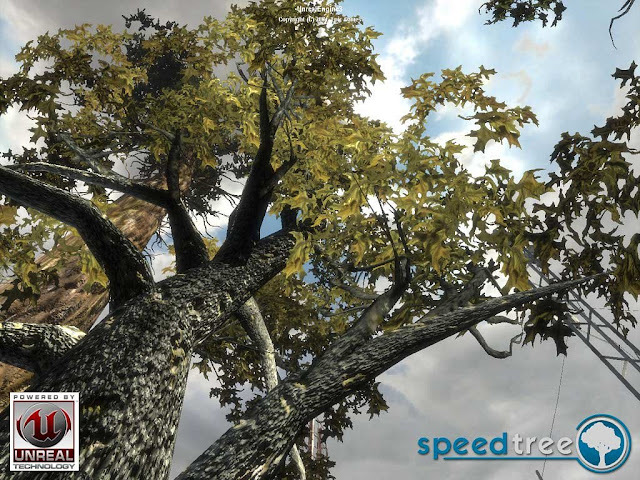 "Once we settled on importing very realistic models into Unreal 2, we said, 'What's the point? We can't share it,'" explained co-owner Joe Rigby. "So we worked for months to be able to stream it through Skype. To just be able to contact anyone in the world and explain how it works, it's been the ultimate marketing tool for us." "You could have a group of people across the world with broadband, the Unreal Engine, and the environment downloaded, as soon as you go into the server, the ten individuals can wander around the world and chat about what they see," continued Rigby. "The advantage is that because you've already got the platform on the computer and not bringing all the items over the Internet, the map is on your platform. The only thing the broadband connection does is show where the avatars are in relation to everything else. You've got to do that with Unreal 2 because the polygon count and the textures are so high. You do not have to worry about lag because it's all there." Rigby envisions a scenario where users would keep dozens of worlds on their computer, which is more and more feasible as hard drive prices fall, and simply open one up and join their friends or colleagues. The downside for some users interested in content creation is that Rigby sees the worlds as too complex for easy creation. The upside is that it provides a business model for MellaniuM. "It's one of the pitfalls," said Rigby. "It won't be the question of downloading the platform and environment and self-adjusting because of the complexity of the textures and models. They have to be really engineered separately. You can't walk around inside them and engineer the environment themselves." He does, however, envision a future where models can be easily downloaded and imported. Users could, for example, quickly set up a virtual show room for classic car hobbyists. 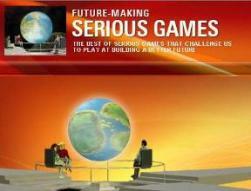 He's also looking to future of technology developments for more and more realistic worlds. 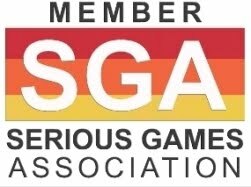 "If you've played 3D online games, you understand the reality is that you can develop worlds with more realistic feel than is available in a lot of virtual worlds," said Rigby. "With the new computers coming out, the bloody quad-core CPUs and graphics cards, it'll be a cinch to render these worlds. If we're doing this in Unreal 2, which is obsolete basically, you can't imagine what people will be doing with Unreal 3." Along those lines, Rigby doesn't view MellaniuM as competing with Second Life or other virtual worlds platforms that are broader and more open. Instead, he's decided to continue to focus on more detailed, immersive spaces. "It's just from my point of view that I've played so much 3D games in my time and online worlds, that I need that immersion," he said "I can look at these paintings on the wall and say, 'This is bloody excellent.' That's my problem. 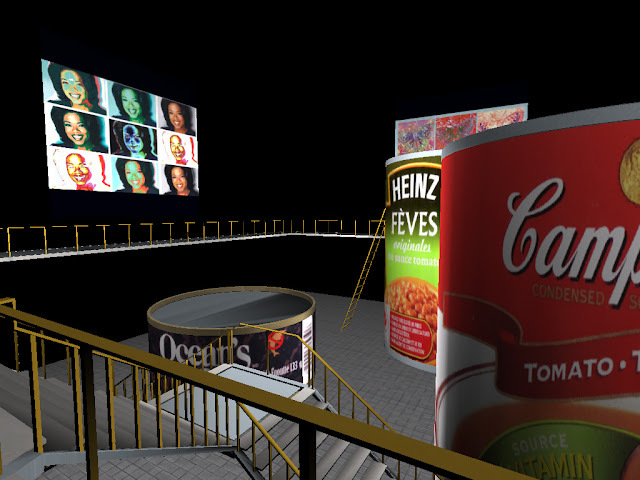 Other people look at Second Life and think it's just got a great business model. I can't spend more than ten minutes there. " 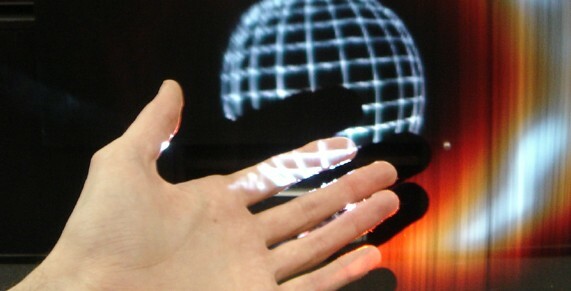 The business models that Rigby is looking at include the existing copper smelting factory, art galleries, educational and tourism initiatives, and real estate—anything that might benefit more from detailed images than social creation, though plans to prove the multi-user capability on MellaniuM's servers are in the work. Some real estate companies in England have approached the company about building models to show to clients. After a quick download from an FTP site, the realtor and buyers can walk through a realistic re-creation of the house. If that house doesn't work out, the tour can move through a portal into another downloaded world. If it does work out, the world can link back to the Web to complete the sale. And if the client isn't even comfortable with downloading the client and moving around, the realtor can then stream the tour through Skype. Rigby is optimistic about the future of these private worlds, but cautious. "We're not getting too excited about this," he said. "When we started showing people this, it was too much of a shock for people that aren't in 3D worlds. But we haven't spent a huge amount of money in it. We're teetering around the edges to see if other people think it's interesting. We've got enough environments now to show people and keep developing slowly. If someone wants to tell us that we're absolutely wrong, we'll stop."